Play of light, innovative lines, classic and modern design. Discover Savil taps and mixers collection. The Essentials, the Classics, the Timeless. Unique collections to make even your kitchen unique. Discover the Professional line, simply art. We really don't know if to be proud or angry to found Savil fake products in Jordan market. 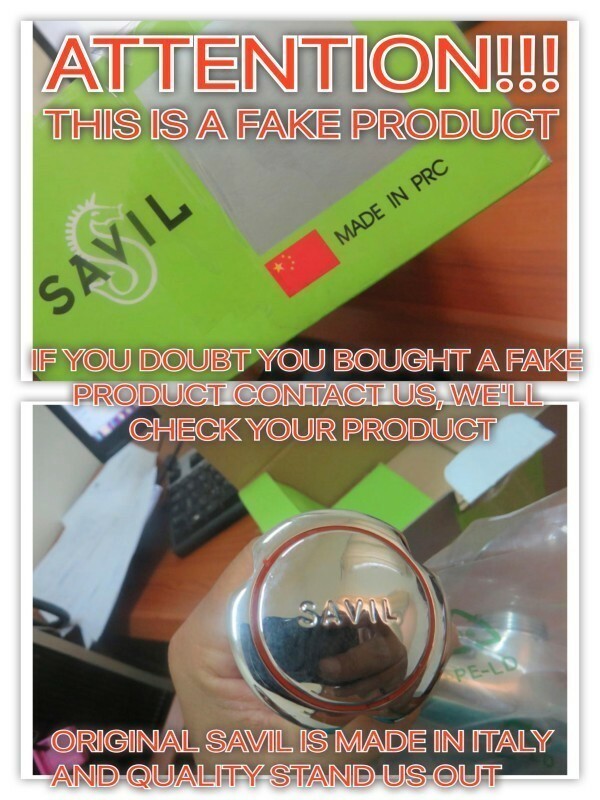 If you doubt you bought a fake product, please contact us, we'll be at your disposal to check if you have a Savil original product. VIDEO...What kind of cream puff you are?